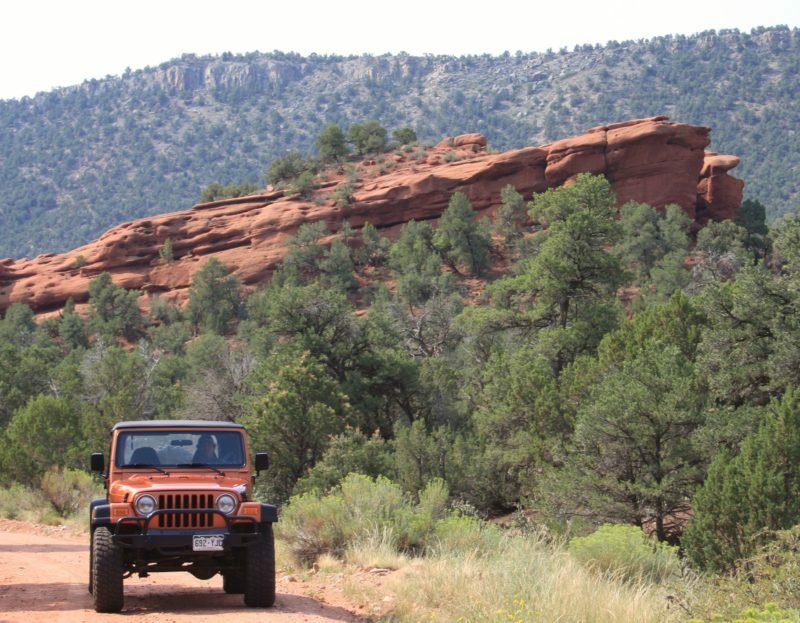 Colorado Jeep Tours is always on the hunt for part-time and full-time off-road Jeep tour guides for the summer seasons. 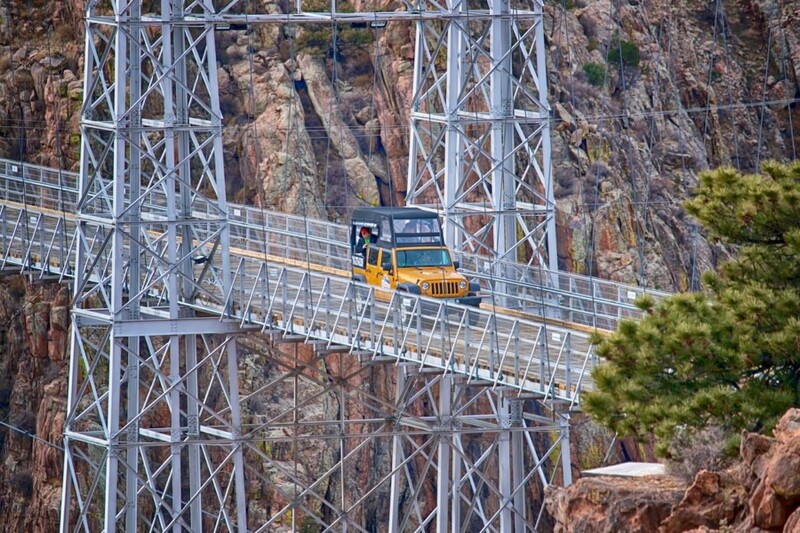 We operate year-round but the busy season runs from May thru September, which is when we need you the most. Our group guide training class starts in the spring (usually around early April), so you’ll be ready when the season kicks into full swing. 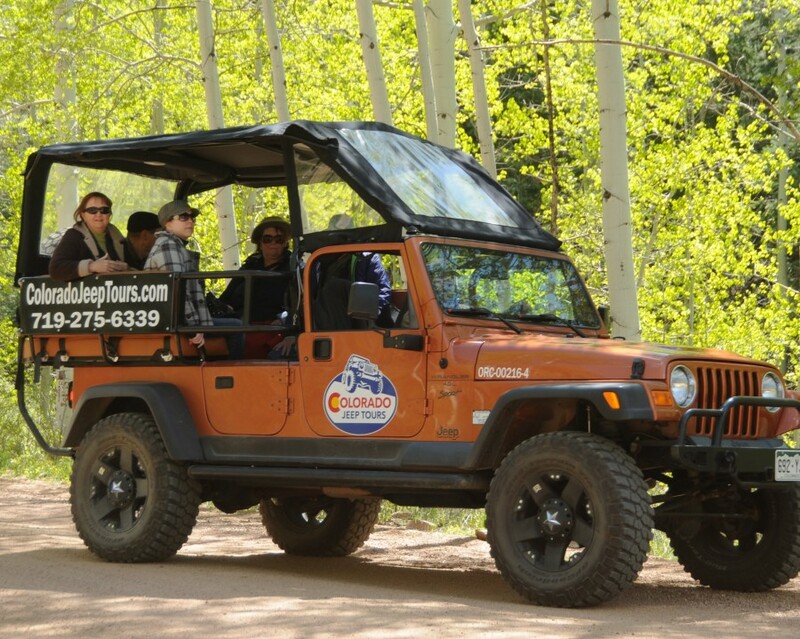 To become a tour driver/guide for us, you must be flexible and available any day of the week during the summer. 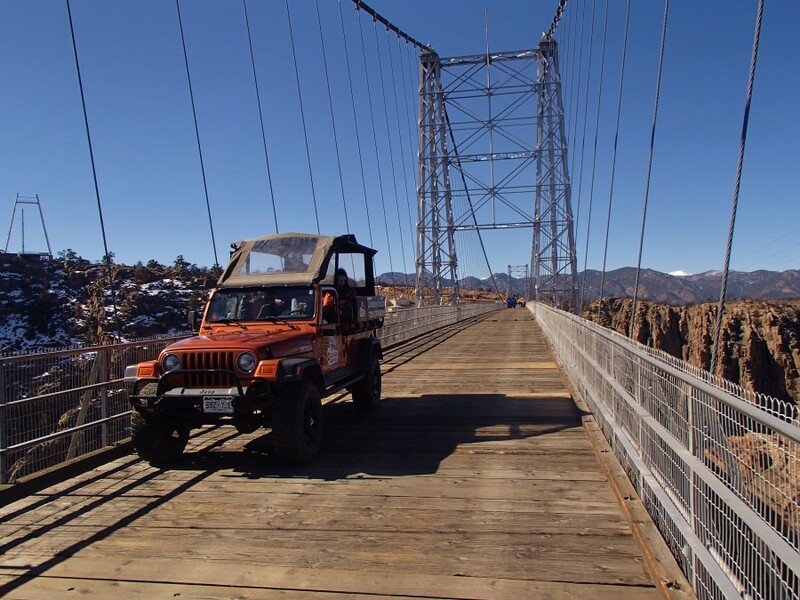 Guides are normally scheduled a week or more in advance, but having the ability to accept tour assignments within 24 hours (or even the same day) will get you a lot more trips. 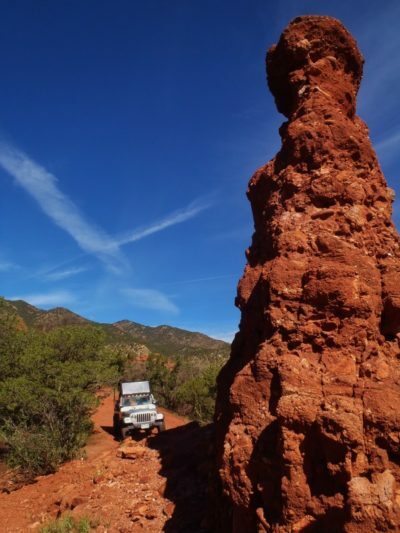 Guides receive a per-tour wage, and exceptional guides with great personalities can earn big tips! 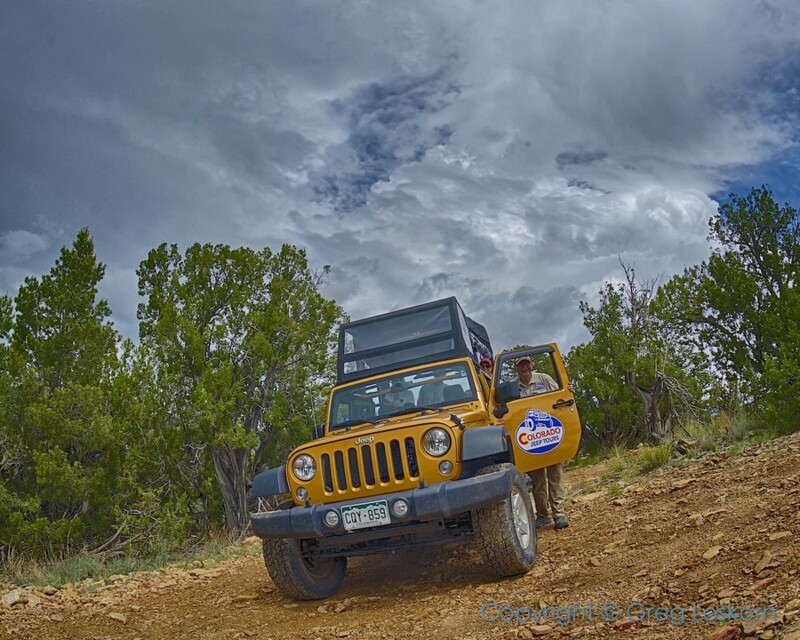 You need to be drug-free, have a clean driving record, be able to pass a background check, not be afraid to change a tire (if necessary), are in decent shape to be out in the Colorado mountains in all types of weather, be comfortable doing safety and general maintenance checks of your Jeep, and have the ability to remember a lot of facts and stories about our tour routes. 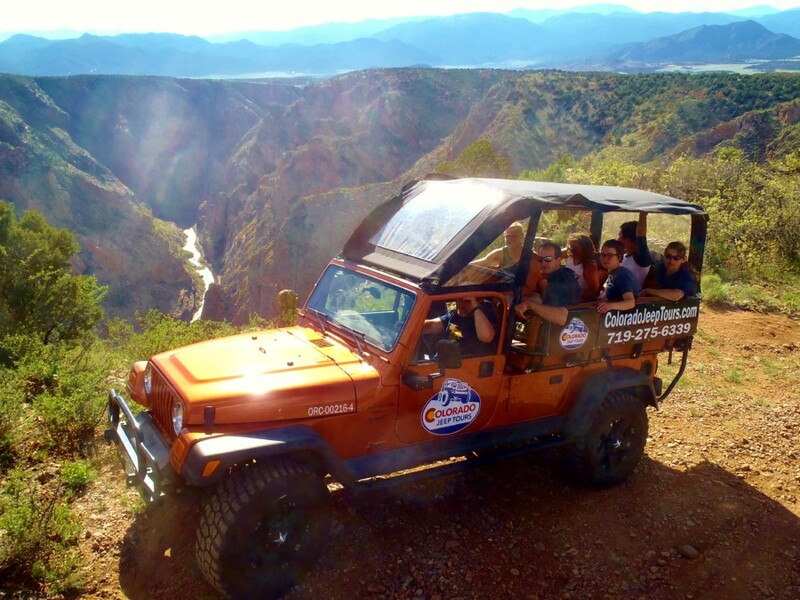 However, the most important thing every one of our guides must have is an outgoing personality that will entertain and delight guests, while safely navigating Canon City’s off-road trails. 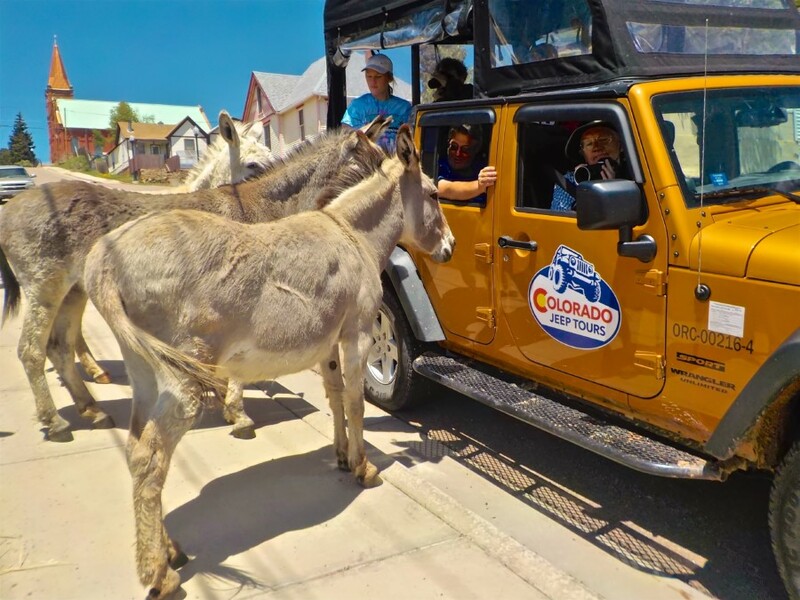 Our custom vehicles go out on tours up to 3 times per day, 7 days a week, during the height of the season, so guides who have a strong work ethic and a flexible schedule are really important to us. But, realizing that you want to have a life, we do try to work with you to set the days off you request, with advance notice. 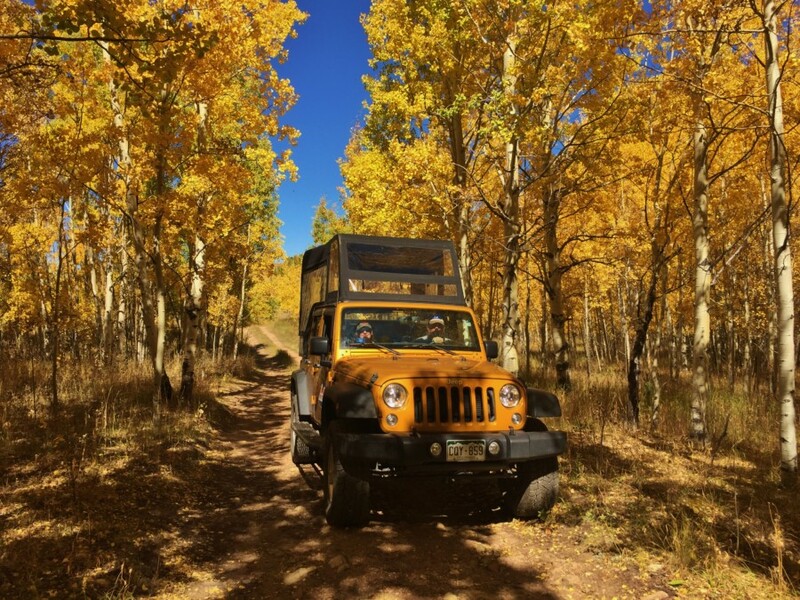 Our guides work hard, but we make every effort to ensure that you have time off when you need it. 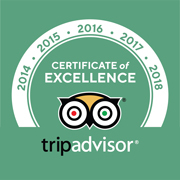 Happy guides = happy customers! 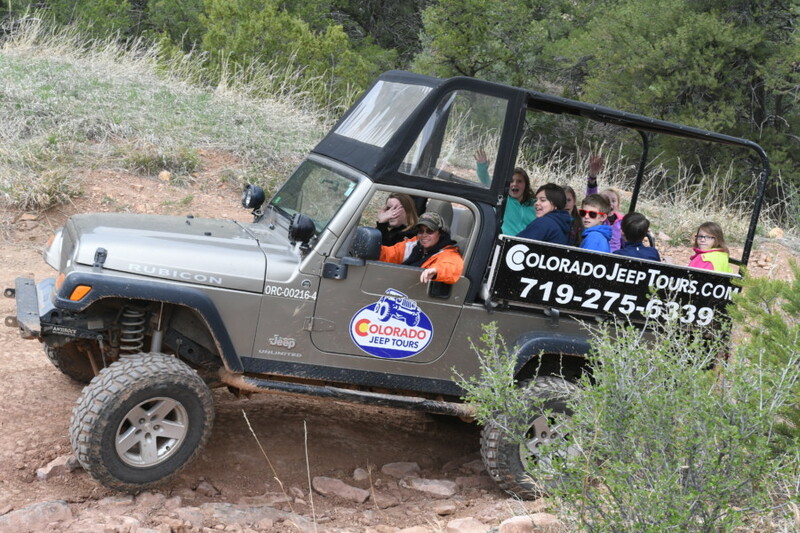 Colorado Jeep Tours is a company that prides itself on providing a 5-star guest experience. 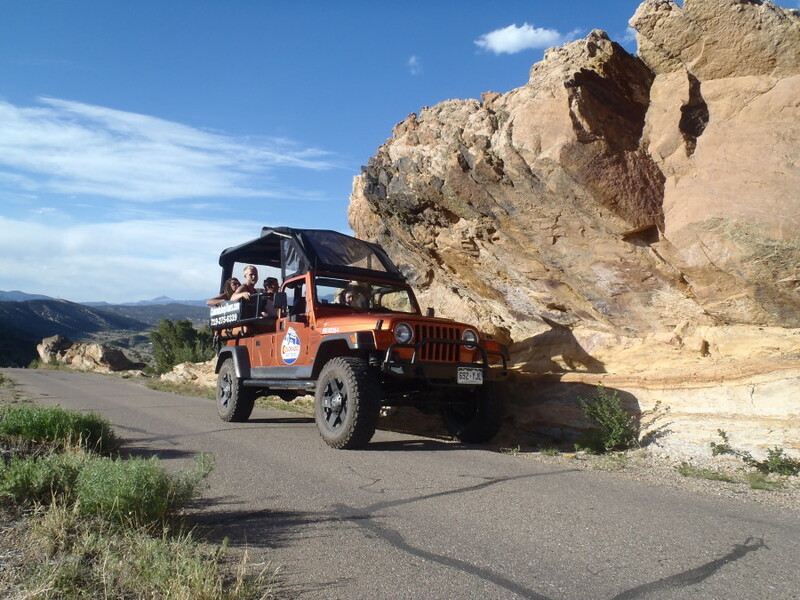 We are also a fun and lively bunch of outdoor-lovers who have a passion for learning, and sharing, interesting (and accurate) historical Colorado information. We are a small but dynamic crew that supports each other and maintains a drama-free environment built on respect and teamwork. 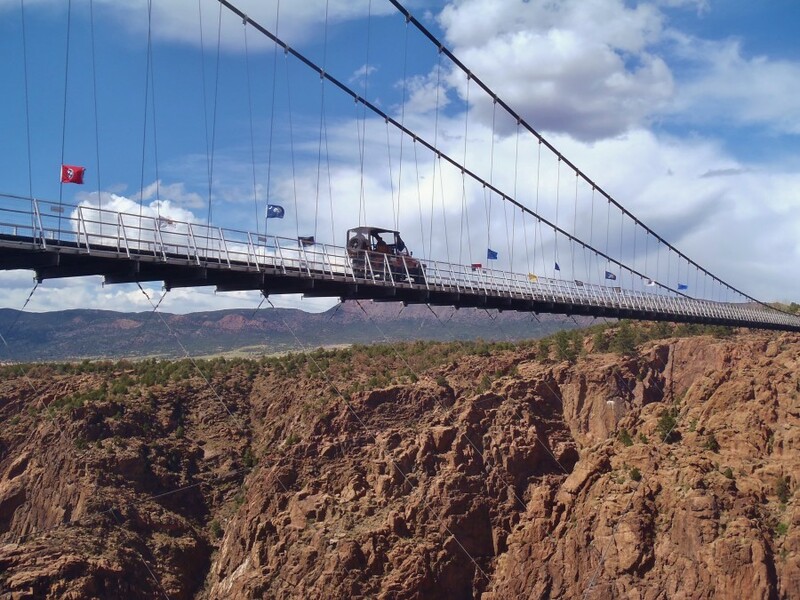 If you fit in with the team and receive rave reviews from our guests, you may be invited back year-after-year to spend your summers working with us in Colorado’s beautiful Royal Gorge region. If this job sounds like a good fit for you, please download the PDF application here. If you have questions about becoming a guide or applying, feel free to send us an email, but only those who fill out the online application form (which includes uploading a cover letter and resume) will be considered for employment.